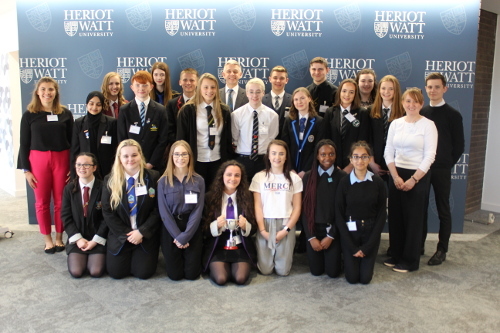 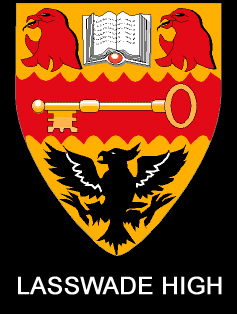 Congratulations to Lewis Hanley who attend the Go Global Event at Heriot Watt University last week. 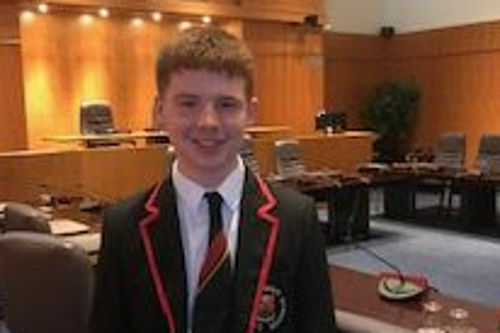 Lewis has been selected for the Award for Leadership for his work with the Scotland China Education Network and The Duke of Edinburgh Award. 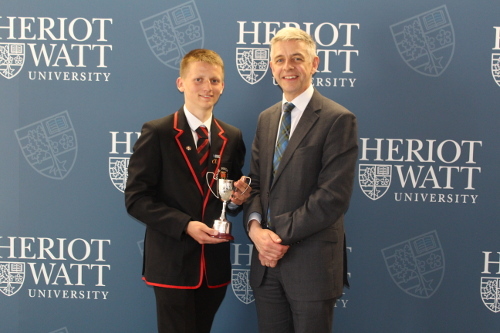 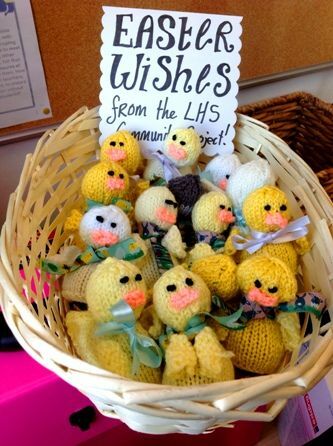 Lewis will receive his trophy at the September Prizegiving.